I really enjoy these books and the characters. 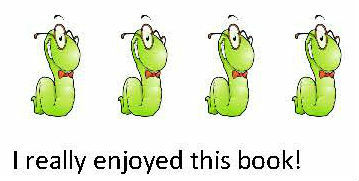 If you didn't read the book prior to this you will definitely find yourself lost when trying to read this one. Helen was framed for murder and is now in prison awaiting trial. Being a police officer in prison is not an easy road and Helen finds herself a target of inmates and guards alike. Helen's partner Charlie has never given up on her and knows she has been framed and who did it, the struggle is to find him and prove it despite what her superiors want. 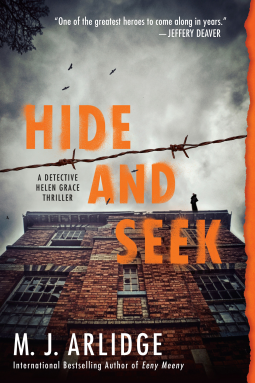 While in prison women start being murdered and Helen can't help her detective instincts and need to investigate and solve this crime. Walking a thin line between inmate and detective Helen is desperate to find the killer before they can strike again. This was definitely an interesting mystery and I followed Helen down the same paths of thought which was fun since I'm usually several steps ahead. Fast paced and a great addition to this fantastic series that just seems to get better. Disclaimer: I receive this book from the publisher through netgalley.com in exchange for an honest review.